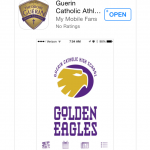 The Guerin Catholic Athletics Department has launch a new App for all mobile devices. 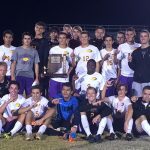 You will have instant access to news, schedules, contact information, photo gallery, social media, video and much more. 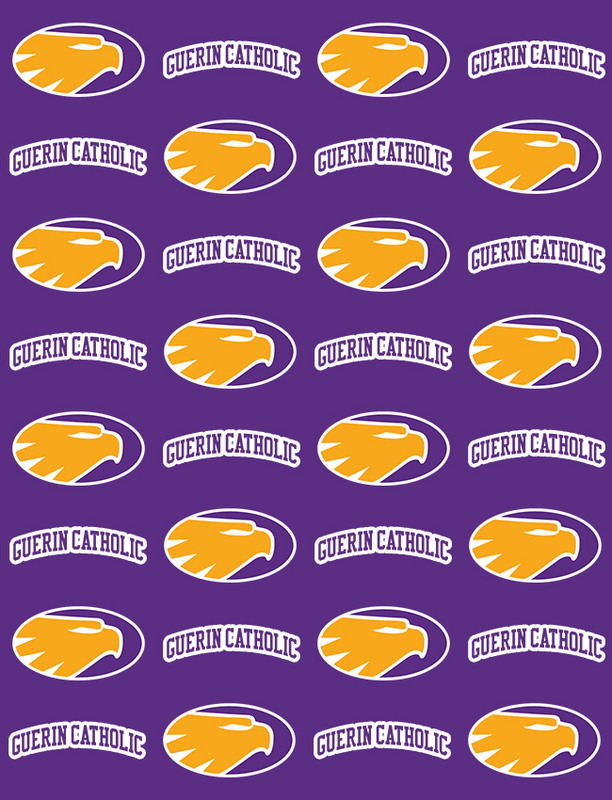 Just go to the App store or Google Play, search Guerin Catholic Athletics and download the app. We appreciate your support and feedback. Golden Eagles News · Oct 16 PONCHO’S ARE IN!! Attention Booster Club Purple Members – The poncho’s that you were to receive with your membership have just arrived in the spirit shop. Please stop by and pick yours up as soon as possible. We are so sorry for the delay! Thanks! Multiple Teams · Oct 16 CHECK IT OUT!!!! 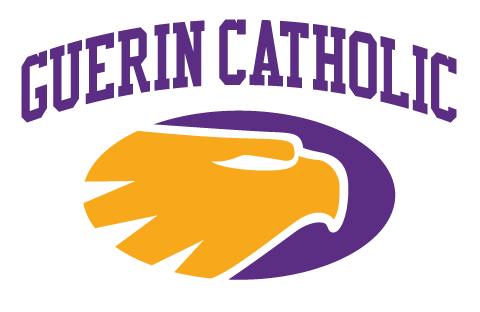 Come check out the new merchandise that has just arrived in the Guerin Catholc Spirit Shop. Just in time for Football sectionals are these cute football jersey’s for our spirited female fans. 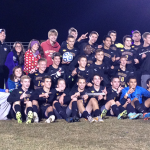 There is plenty of Golden Eagle wear for the men too! Stop by soon before the merchandise flies out the door!